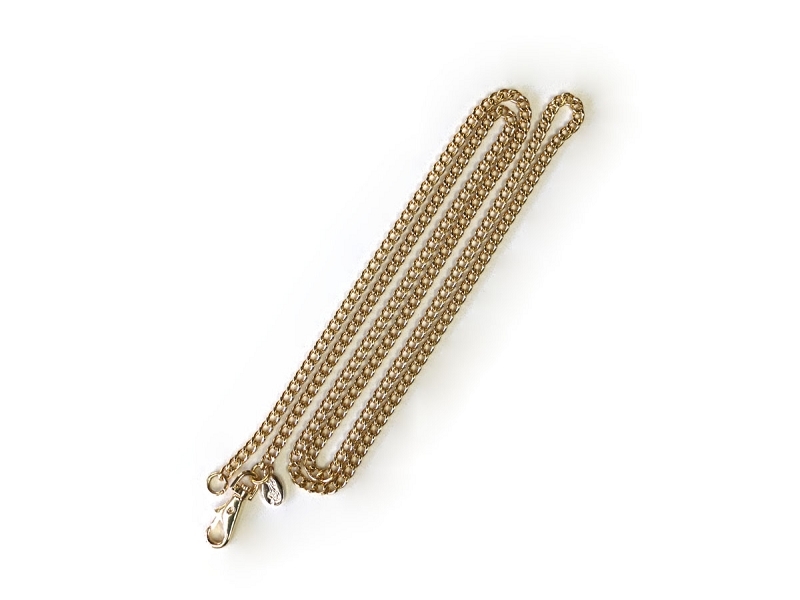 Our ultra lux, crossbody chain is available in glimmering gold or sleek silver. 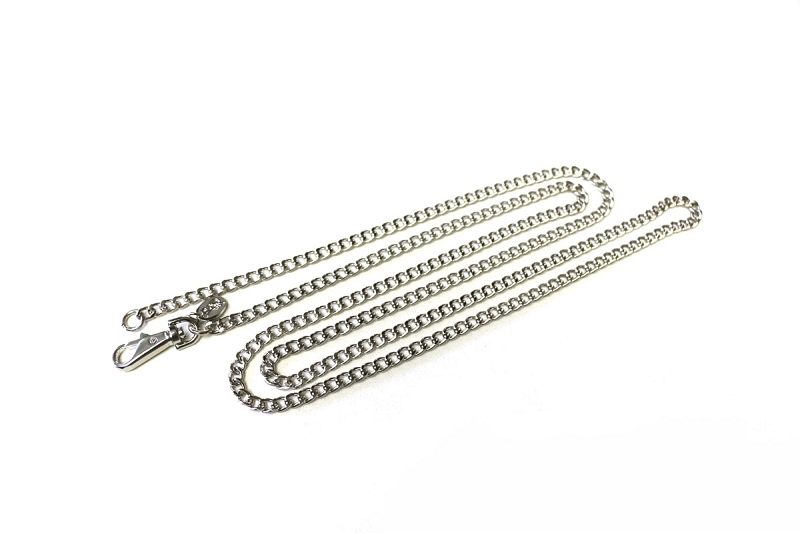 More delicate and slimmer than our signature chain belt, our crossbody chain hooks onto itself for a streamlined, high-end look. 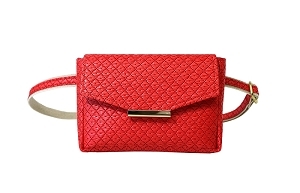 Pair it with any of our bags (except Classic Collection and Pocket bum bags) to wear crossbody.